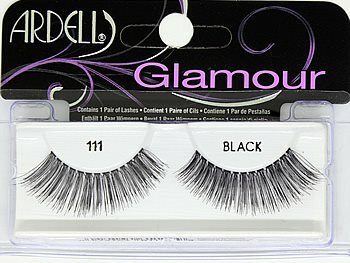 Andrea Strip Lashes #23 ((also known as Andrea Modlash #23 Black) are beautifully curved, long lashes, providing extraordinary length and volume. Available in black. These long strip false eyelashes are reusable and easy-to-apply. 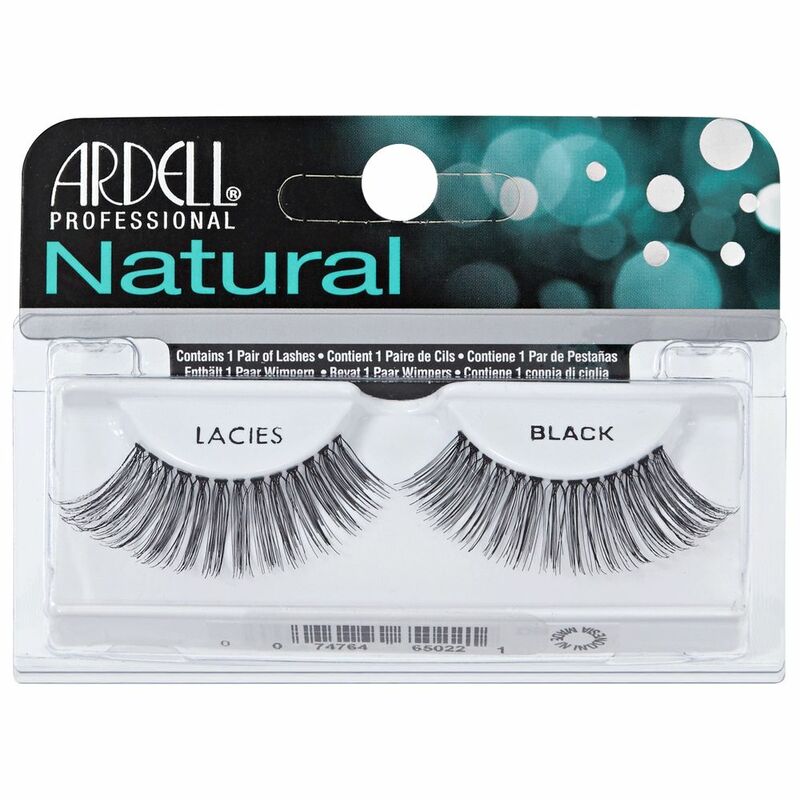 If you wear Ardell Fashion lashes #111, Ardell InvisiBands Lacies, Just a Girl LADY Lashes, or Elise #552, you'll love this style. Made from 100% sterile human hair. The Andrea ModLash collection is used worldwide by celebrity make-up artists, celebrities, fashionistas & models to create beautiful and glamourous looks. Each pair of lashes can be used up to three weeks. Peel your Andrea Modlash #23 false eyelashes off the package with a pair of tweezers. 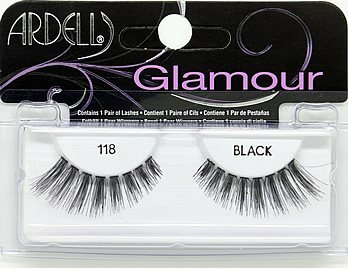 Ardell Fashion lashes #111 , #118, #119, Ardell InvisiBands Lacies, and Bullseye ‘Just a Girl…’ LADY Lashes. Even though I have long lashes, I feel more sexier if I had some volume in them. The false lashes give me a sense power and I feel confident with the way I look. Modlash 23 falsies the one cosmetic item that truly makes a difference to my appearance. I love the long gorgeous lash this style provides. My lashes are long but they are not even, one eye is short and the other long. I wear false eyelashes to even them out. I used these lashes #23, they are cool, very long but very light, if you are a thick lashes wearer, it is not for you.But if you ar a natural lashes wearer wanting somthing mor dramatic but on the natural side of the scale, go for it.There is no much volume here.